≡ Biometrie - Biometrics - SCTX 2019 - Registration is Open! SCTX 2019 - Registration is Open! SCTX 2019 Registration is Open! 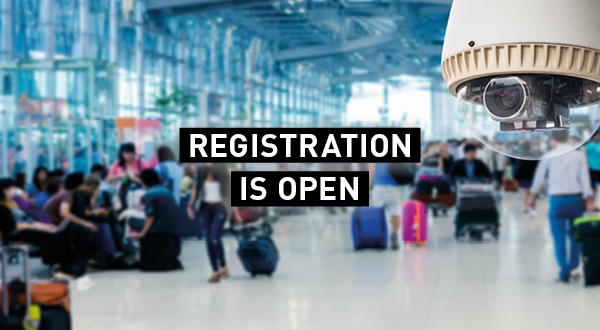 We are excited to announce that registration is now open for Security & Counter Terror Expo, taking place on 5-6 March 2019 at Olympia, London! Alongside the main show floor, you will gain access to our dedicated conferences and zones: CNI Security Conference, Transport & Border Security Conference, Policing & Specialist Ops Zone and NEW to 2019 - Armed Reponse & Intervention Conference, Crowded Places Conference and Defence Security Zone. Register your free ticket and become part of the SCTX community where you can stay up to date with the latest show news and receive complimentary exclusive industry content. We look forward to seeing you at Olympia, London on 5-6 March. Visitors and exhibitors should be aware that the purchase, procurement or brokering of any exhibit or promoted item on display at Security & Counter Terror Expo may require the granting of a strategic export license from the relevant UK government organisation. For more information and to access a copy of the legislation please see the guide on the Export Control Order 2008 on the ECO website. Please visit the website for more information.